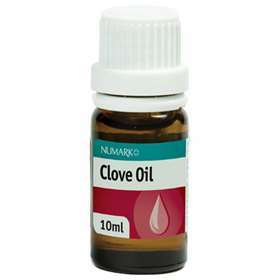 10ml of Clove Oil in a brown glass bottle with screw cap. Protect from light. Store below 25°C.